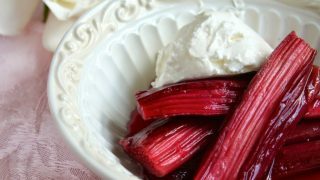 Baked rhubarb with creme fraiche is a super easy way to cook rhubarb without stewing it to a pulp (which is not a bad thing, I would add)! 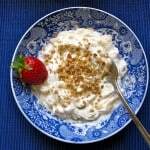 Makes a lovely and healthy dessert. Excuse my absence lately. It seems that every day has some fire to be put out. Today’s incendium was my car’s ignition failing to work, and my parents having a hit and run accident on their way home, just added to the not so positive events of the day. Thankfully they were not hurt, but I have no words to spew which would suffice in describing my anger. People who leave others to “clean up their mess” and do not pay for the damage they cause, especially when people are hurt are simply horrible. 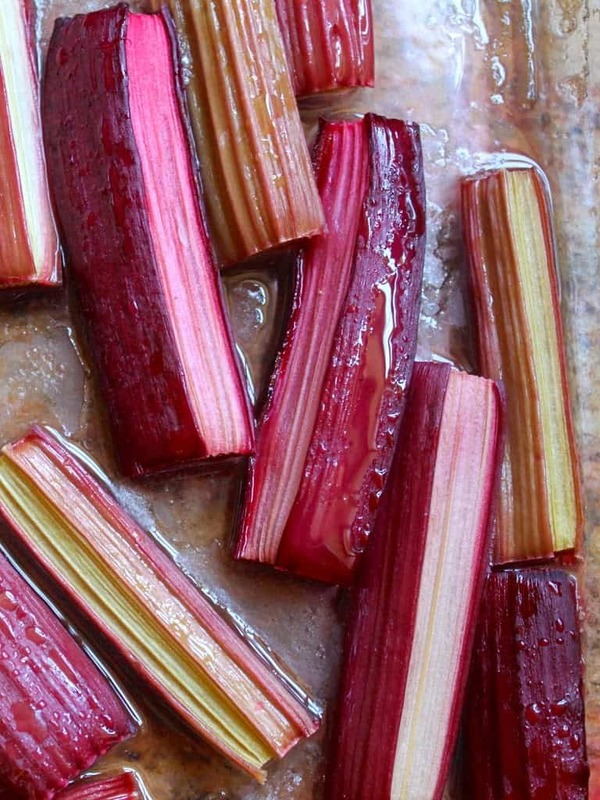 Let’s move on to rhubarb, shall we? You might say I’ve been on a bit of a rhubarb craze lately. Over the course of one week I bought almost 20lbs of it. To say, ‘I love rhubarb’ is an understatement of an enormous degree. I’ve made rhubarb fool, frozen the rhubarb raw, stewed it and then froze it, made rhubarb muffins, rhubarb syrup, a rhubarb lattice pie and a strawberry rhubarb crumble. 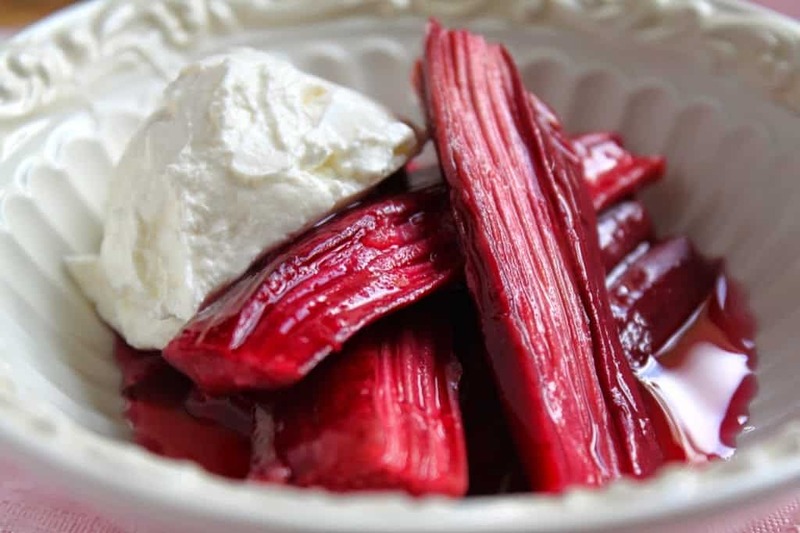 Oh, and I also baked it, which is apparently one of the best ways to cook rhubarb as it ends up having one of the highest amounts of antioxidants when baked or stewed slowly. 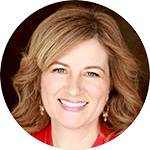 It’s nice to know that what I love is actually really good for me! 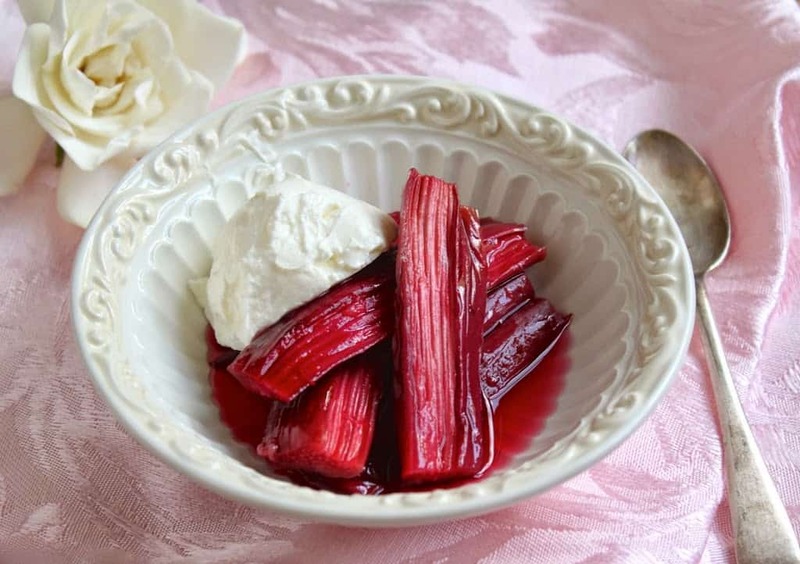 Baking rhubarb is incredibly simple; there’s really no recipe needed, but you know me. 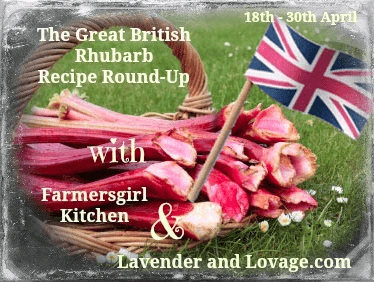 Go see what other delicious rhubarb recipes they have featured on their sites! Wash and cut the rhubarb stalks into 3 to 4 inch pieces. 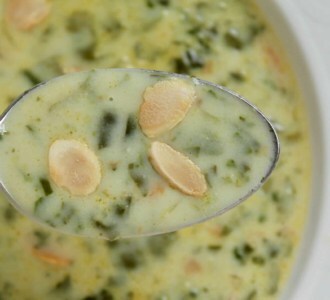 Place in a low edged baking pan or tray and sprinkle with sugar, more or less as desired. 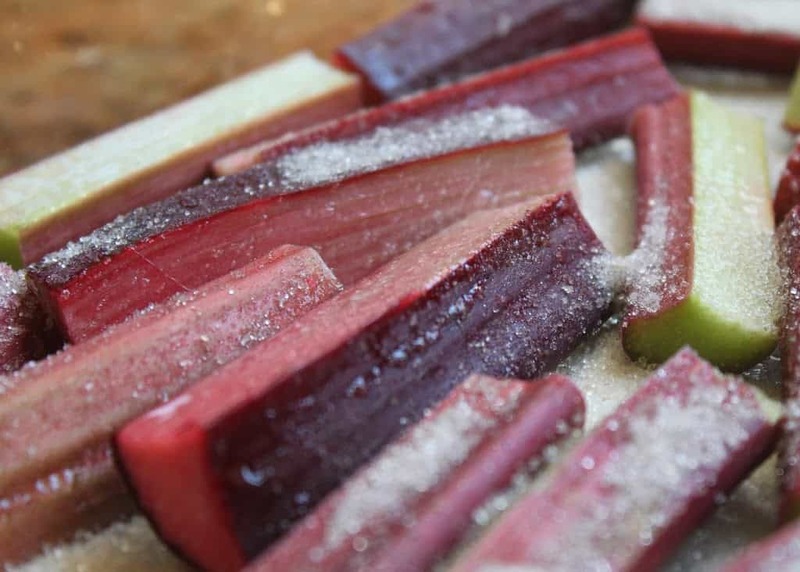 Bake in center of the oven for about 20 to 25 minutes, until sugar has melted and rhubarb is tender. Serve warm or cold with the syrup from the pan and your choice of creme fraiche, mascarpone or whipped cream (no fake stuff), or even vanilla ice cream. 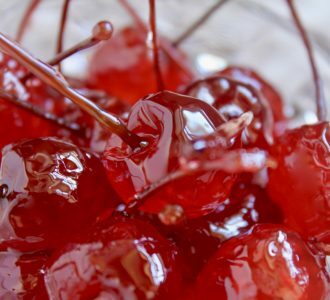 This is a simple dessert which is even worthy of a Bon Appetit or Gourmet dinner, right? 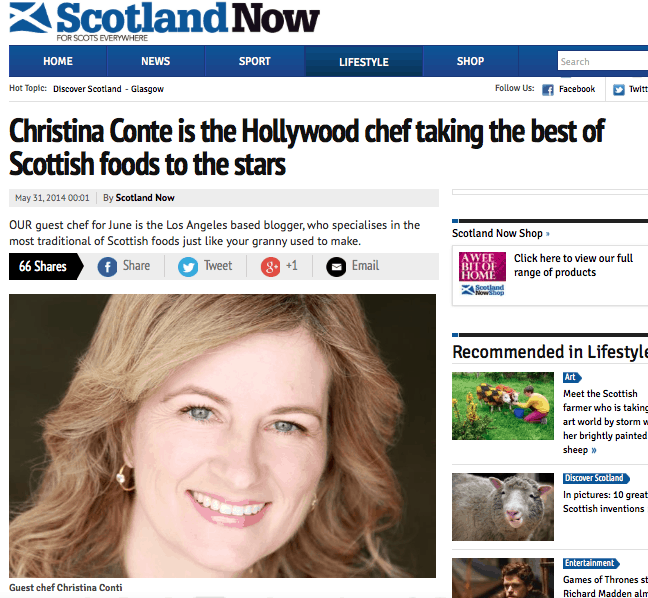 By the way, I’ve been featured in Scotland Now’s online paper! 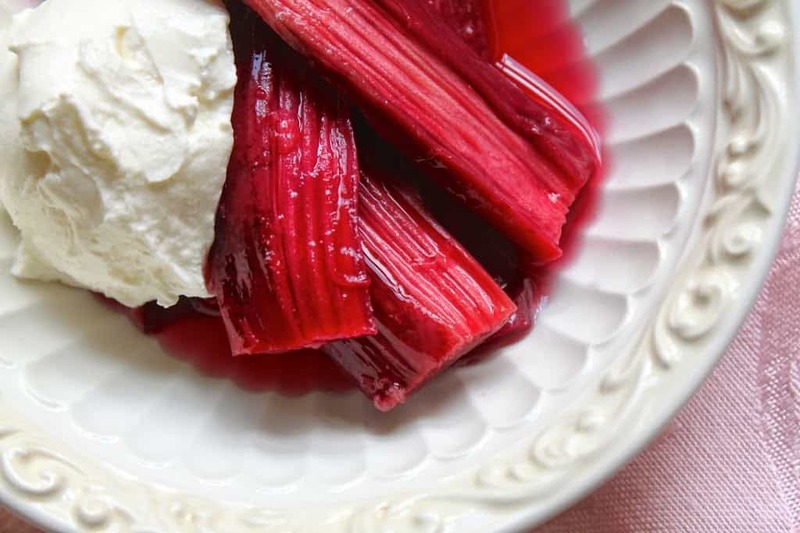 A simple way to prepare and serve rhubarb. Nutrition info is for only rhubarb and sugar. OMG. I missed this post, Christina. LOOK AT THAT GORGEOUS red rhubarb colour! I’m jealous. 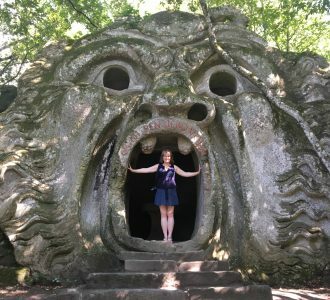 I so wish we could get that here around Paris. Somehow ours is always so green. Going to have to work on turning ours red, even if it’s after buying it at the market! Looks fabulous. This is so gorgeous it kind of makes me want to cry. Or shout from the rooftops I’m not quite sure. I’m on a rhubarb kick too. 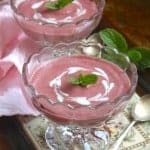 I made strawberry-rhubarb compote a week ago (it’s one of three rhubarb recipes on my blog), and it was so good, I bought more rhubarb at Sprouts the other day. 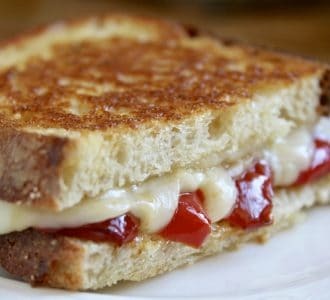 This looks so beautiful and easy. I think I’ll try this instead! Your pics are gorgeous! Can you believe I’ve never cooked with rhubarb? I need to fix that fast. Somehow I got it into my head that it was poisonous if it wasn’t prepared properly and that has stuck with me… even though I’ve loved it any time I’ve tried it. Urban myths can be hard to shake, I guess. 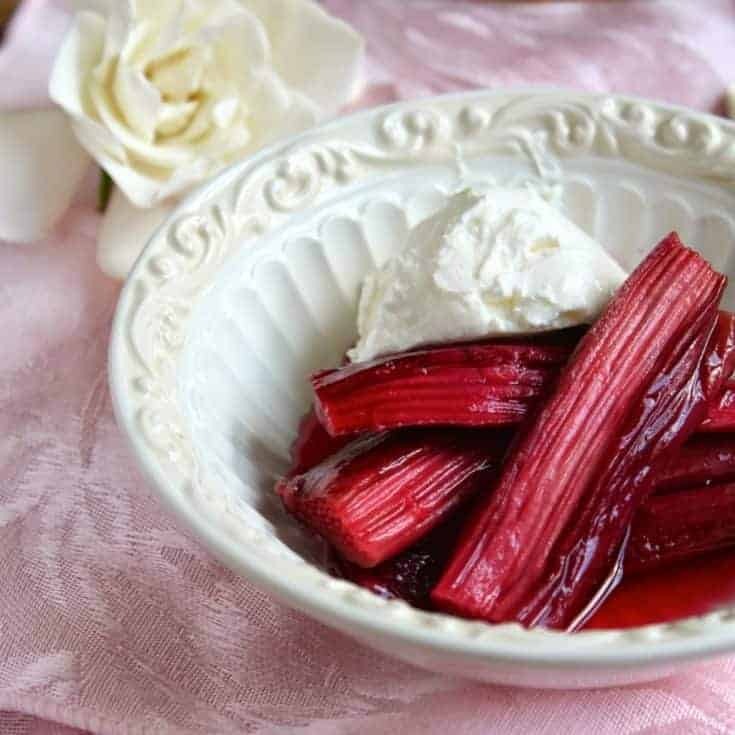 I love rhubarb… I’ve never baked it, but I will try this. I’ve been buying like crazy all spring but it’s done now…. sigh…. Hope your days improve. That is beautiful. 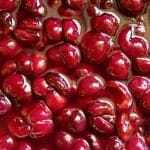 I love how simple it is and how stunning it looks cooked, you can’t say that for all fruit. I am still trying to find rhubarb. I think you bought the whole valley out. Even my farmer’s market still isn’t carrying it. :( Hopefully soon. Thanks, Suzanne! Yes, definitely try it other ways; if you like it in a pie, you’ll love it baked, I’m sure! First I have to say, that is horrible what happened to your parents, hope that they will be ok. I know I would be mad as well. You know what they say about Karma, it will get them in the end. Next, a big congratulations once again for your interview in the Scotland Now! What an honor that is and well deserved. And now to the Rubarb recipe. 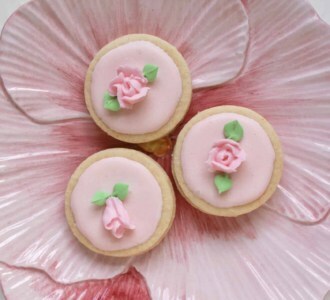 Just so simple but elegant and scrumptious! I also love rhubarb but 20 lbs, too much for me. 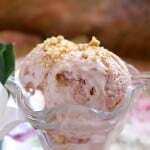 I like the idea with the ice cream, as I am an ice cream person. 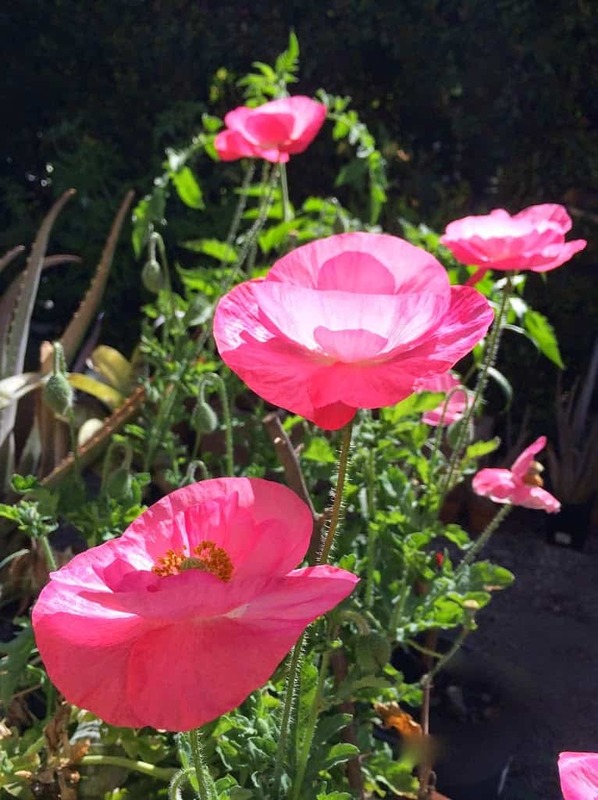 The pink poppies are gorgeous, I always see the red and black ones, but the pink are so delicate and pretty. 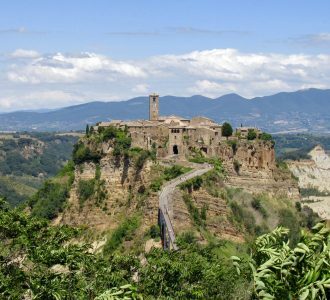 So thanks for sharing….Have a blessed rest of the week….hope that this next half is better than the first. Congrats with that nice post in Scotland Now! I can almost taste that sour bakes rhubarb..Yummy!